On Thursday night, July 12, Dulles Corridor Metrorail Project crews will install electrical, plumbing and fire suppression equipment on the underside of the pedestrian bridges at the Herndon Metrorail Station, requiring lane closures and stoppages of up to 20 minutes on the eastbound Dulles Toll Road (DTR). 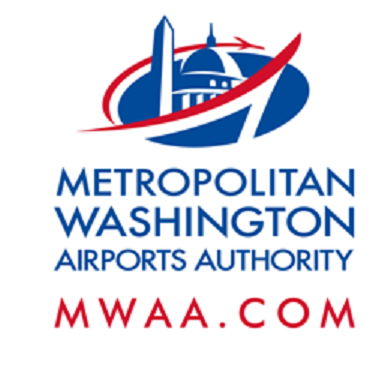 A lane closure will also occur on the eastbound Dulles International Airport Access Highway (DIAAH). Please see below for more detailed information. When: Thursday, July 12, 10 pm. to 5 a.m. When: Thursday, July 12, 6 p.m. to 5 a.m.